Download Our FREE Cheat Sheet Now! 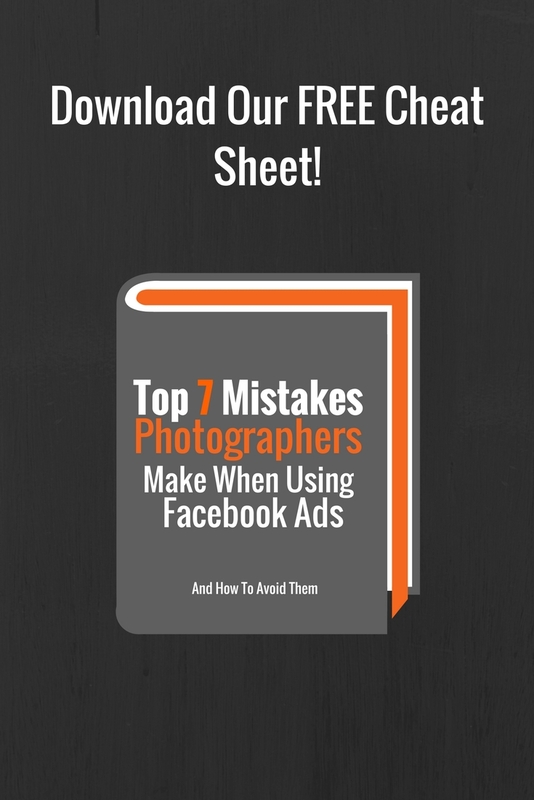 After helping over 1000 photographers get started running successful Facebook Ads, we figured out the top 7 mistakes most photographers make when using Facebook Ads. Click the button below to grab your copy now! Not sure where to start? Join our FREE 7 Day Facebook Ads Challenge! What Is The Art Of Six Figures? The Art of Six Figures is a social learning platform built to teach photographers the business of photography. We partner with the best 6-Figure Photographers to create Business-Focused Courses that empower photographers to overcome their weakness and take control of their marketing. We Only Work With The Best: In an industry where there are no established standards or regulations, educators can easily mislead photographers. Many educators only teach what worked for them without ensuring that their systems, etc will work for other photographers. We only partner with photographers that can prove to us that they have earned 6 figures or more for multiple years via sound business practices. Extreme Beta Testing: We take pride in our content and courses. Each course goes through several rounds of beta testing before we ever release it to the public. We start with 25 photographers from 25 different states in the US and give them access to the beta. We then gather feedback and update the course accordingly. Once we feel as though the course is solid, we repeat the process in Canada, Australia, & Europe. As long as ¾ of the beta testers see the results we are claiming, we will then release the course to the public. Every Course Comes With The Tools You Need To Implement The Information Right Away: For Instance, our Photographer’s Guide To Anti-Selling Course (An alternative to the traditional IPS models taught) comes with a $250 Album Credit for Album Epoca, a free 16x24 metal print from N-VU, 2 FREE months of N-VU software, and all starting products and pricing that the photographer should sell preloaded into their N-VU account. This ensures that new members can get up and running in about a week! I Take Great Pictures But No One Is Booking With Me. Is It My Pricing? No, You Have Marketing Problem! No matter how great of a photographer you are, if no one knows you exist, it's impossible to book clients. We have helped over 860 photographers take control of their marketing in 2018 alone! 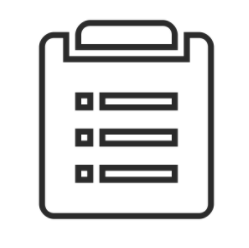 Click the link below to check out our resources for creating a lead generation machine for your business! I Have Tried IPS & Hate It. Is There Another Option To Increase Post Sales? Our EBS (Experience Based Sales) System Is Changing The Game! Finally, An Experience-Based Sales System Without The Emotional Manipulation Or Ever Feeling Like A Salesperson! If you hated IPS, you will love EBS! Click the button below to see if EBS is right for you! Courses Are Cool But I Need One On One Help ASAP! We have a very diverse team here at The Art of Six Figures, each with their own skills sets. We offer a variety of coaching options as well as DFY services. We work with photographers, industry vendors (i.e. album companies, print labs, software companies, etc from all over the world. We are very particular about who we work with so click below to find out if we are a good fit to work together. Educator and Success Coach at The Art of Six Figures & Co-Owner of Photos Edge Studio In Kansas City. Co-Founder of The Art of Six Figures & Owner of Beau Ridge Photography in Atlantic City, NJ. Educator and Success Coach at The Art of Six Figures & Co-Owner of Abigail Gingerale Photography in Allentown, NJ. Get All The Training & Support You Need To Master Facebook Ads & Own Your Marketing! Finally, An Experience-Based Sales System Without The Emotional Minipulation Or Ever Feeliing Like A Sales Person! Hear From Photographers That Have Earned Over $10k After Working With Us! Click The Button Below To Read More Success Stories! Join Our FREE 7 Day Facebook Ads Challenge Mini Course! Learn what it takes to launch successful Facebook Ads!